The lion dance looks good. I'm sure with a good kungfu based, they perfomed really good. I liked their performance. It was vibrant and lively. When they came around for a collection, I rewarded them with a RMB100 note. 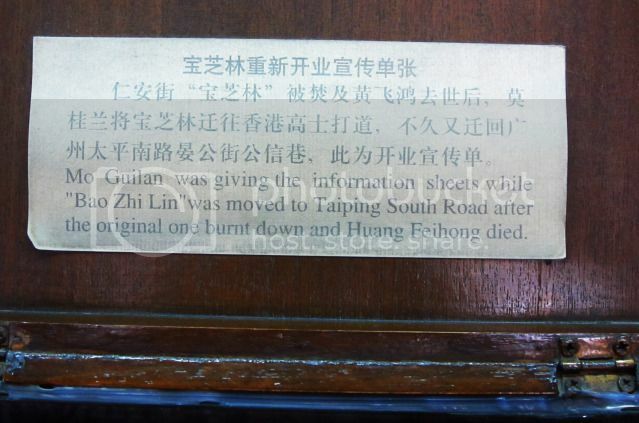 This about brings an end to my posts on the Huang Fei Hong Memorial Hall in Foshan. "Zhu Yu Zhai was Lin Shi Rong's disciple. He was responsible for compiling the teachings of Lin. 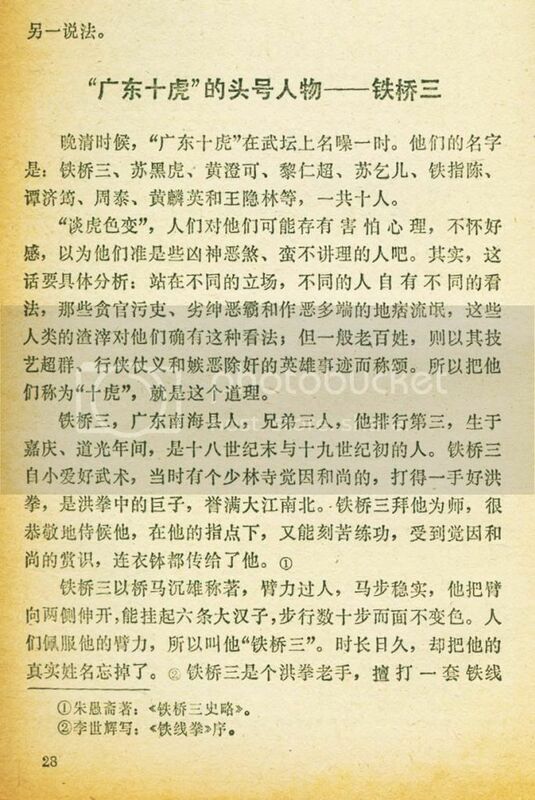 Also he published the heroic stories of the masters of his lineage, especially Wong Fei Hong, as well as Wong Kuei Ying, Liang Kuan, Lin Shi Rong...etc This in turn inspired a lot of authors to write stories about these masters, and resulting in the initial fame of Wong Fei Hong in HK. 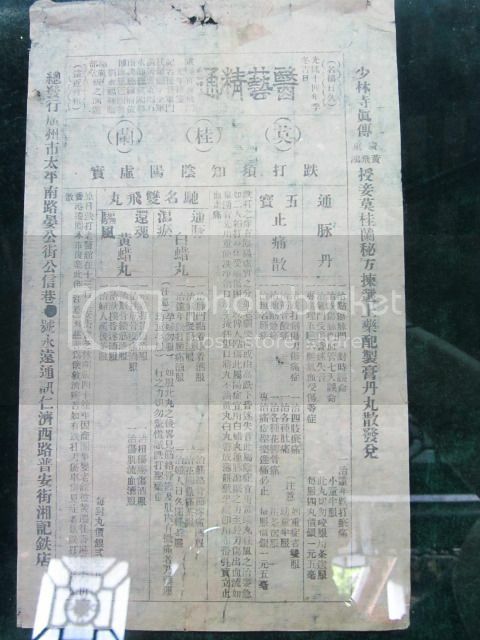 Wong Kei Ying 黄麒英 - Huang QiYing was Huang FeiHong's father. According to the "Annals of Southern China Martial World" (see previous post), together with Begger Su 苏丐儿 and Iron Bridge Three 铁乔三, Huang QiYing was one of the Ten Tigers of Guangdong. I found some more photos on Huang FeiHong - well, of his wife after the death of Huang FeiHong, actually. After Huang FeiHong's death, his wife continued to sell medicines etc. I would presume she knew some of his formulae.